Haven't done one of these in awhile, but I thought it would be fun to do the outfits I wore on our Super Fabulous vacation to WA, D.C. and the amazing N.Y.C! 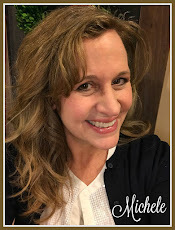 I'm linking up with The Pleated Poppy for What I Wore Wednesday where you will find women from all over the world getting dressed for the day in something besides their P.J.s and dodging those ultra ugly sweat pants. Check out their adorable digs...but for now, here's what I wore. Enjoy! Our Nation's Capital...isn't it Beautiful! There you have it! hope you have an AMAZING week!